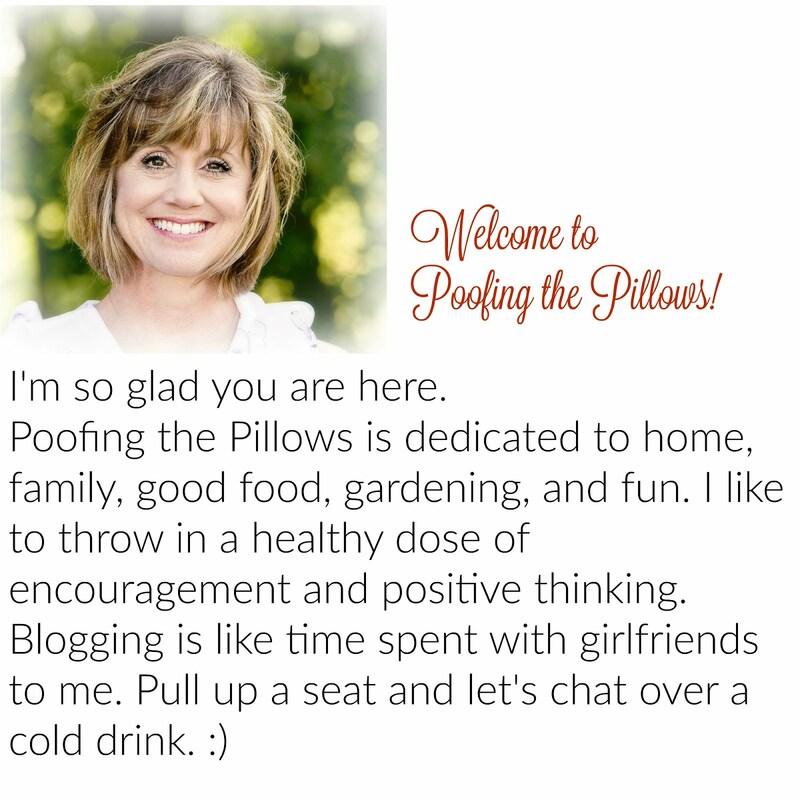 Welcome to another Outdoor Wednesday hosted by Susan at A Southern Daydreamer. Day by day, we are seeing a little more green. Well said. The green of spring just cheers everyone up after the brown of winter. Stacey, Your landscaping is so amazing! I look forward to seeing it when it is totally green. Do you and your husband do that? Two beautiful photos. Hi Stacey...Your pond is beautiful. I love that plate stand in your header. Where did you find it? Your yard looks beautiful, Stacey. I hope we get to see more of it in the coming months. Beautiful pictures and we are seeing more and more green each new day too . Thank you for sharing, and I want to wish you and Your family a most Blessed and happy Easter. Your pond area looks so wonderful. I have always dreamed of having an area like that in my backyard. Funny you should say that, because I know someone who moved to Edmond from New Jersey a few years ago. Small world. What part of Jersey are your neighbors-to-be from??? I'm in South Jersey, right outside of Philadelphia. Oh and I forgot to tell you that I love your post - Is this YOUR backyard?? How lovely! Please show more photos of that pond, Stacey. I'm dying to see and figure out just how big it is, how it is landscaped all around. I've seen bits and pieces. It looks absolutely heavenly! Your pond looks so huge! It looks beautifuly landscaped - I'd love to see more of it! And isn't the first green of spring such a pretty fresh shade of green! Such lovely pictures!!! Thank you for sharing...hope you have a happy Easter!! Yea! Spring! Bring it on. I am sooooo ready. Your garden looks beautiful. I'm anxious to see it as the season progresses. Thanks for sharing.